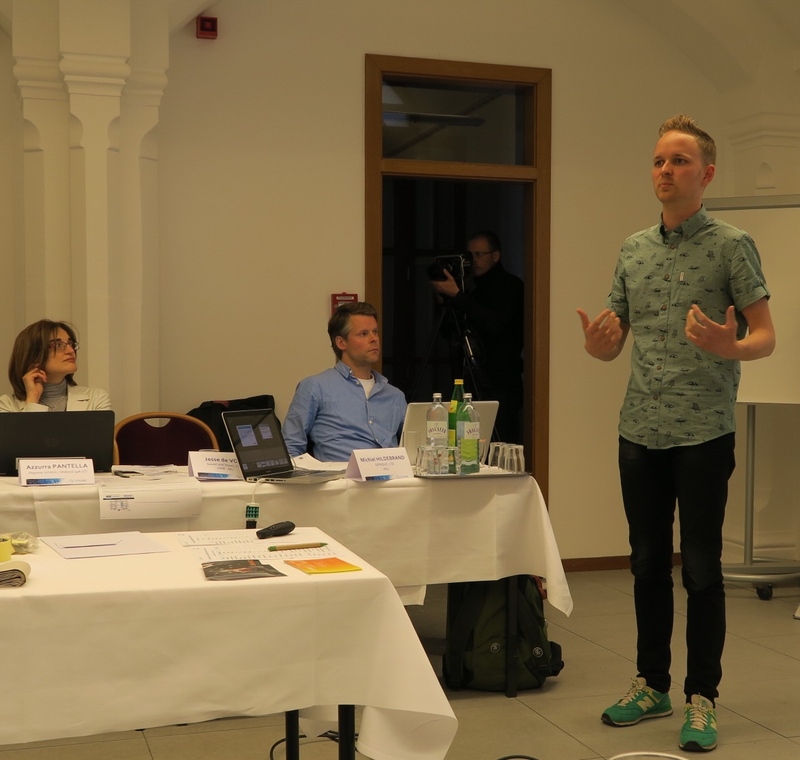 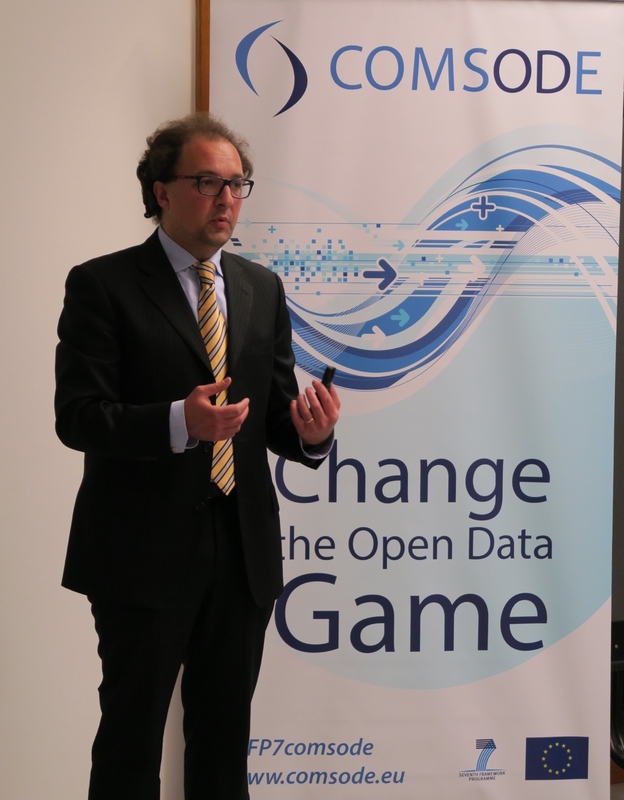 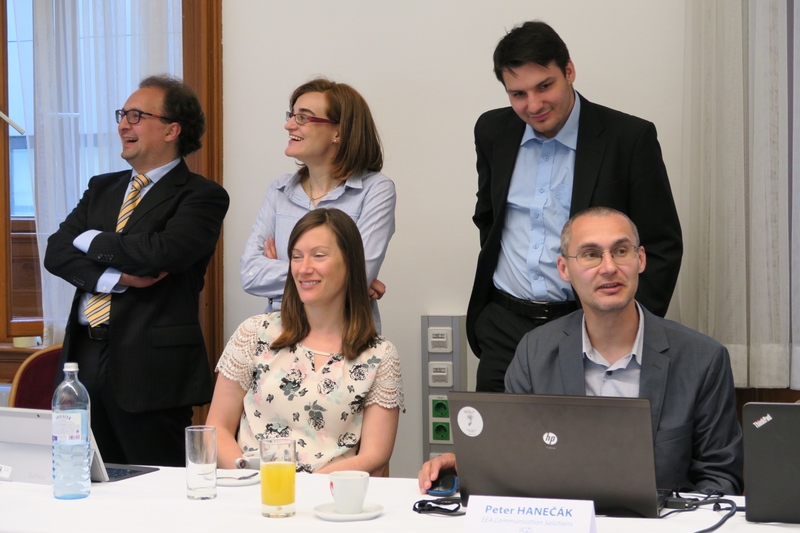 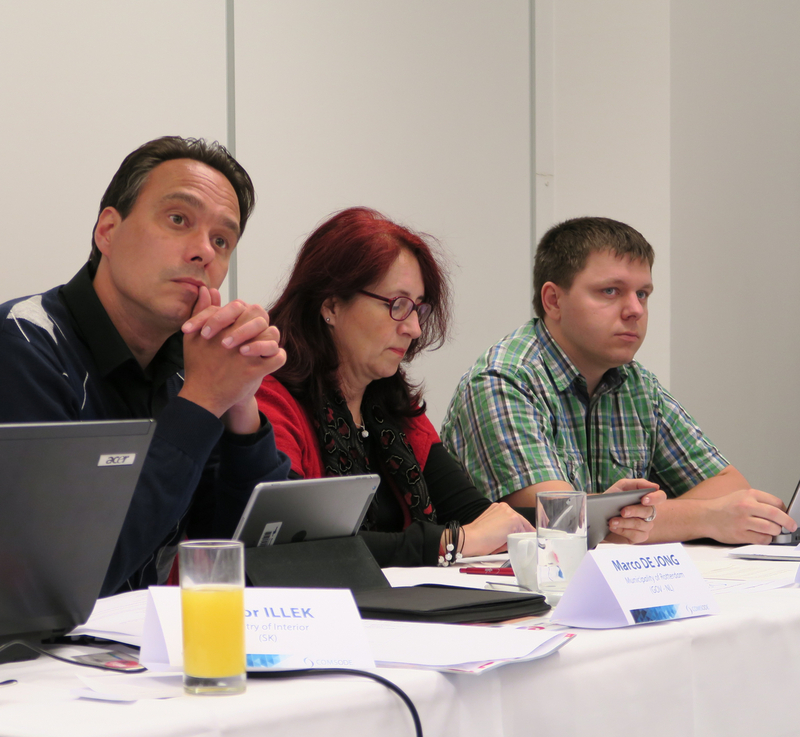 The User Board members from various European countries and types of organizations learned about the newest Open Data Node platform release and its user-friendly design and features. 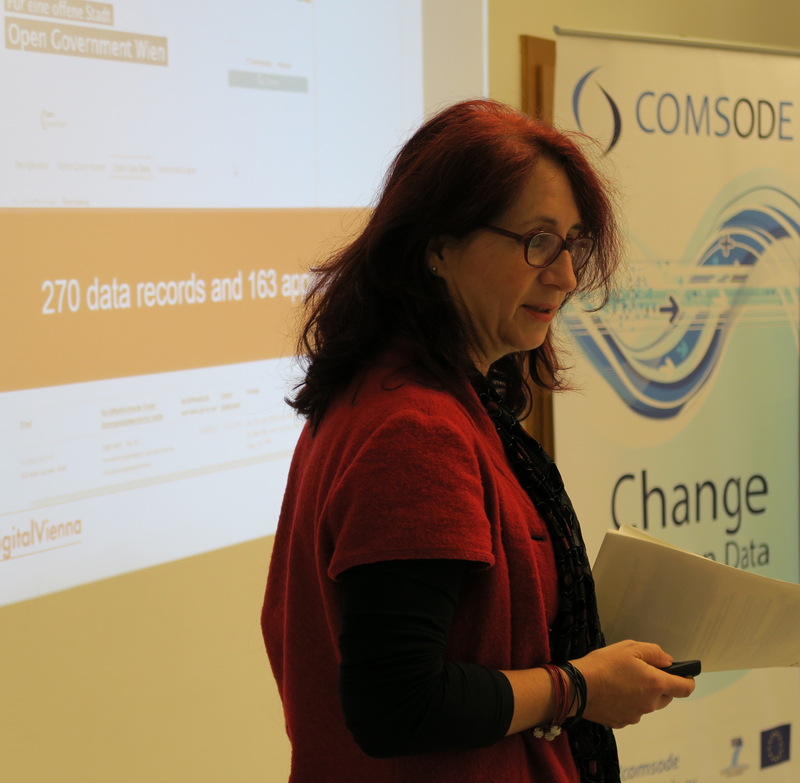 Furthermore, the COMSODE methodologies for publishing and managing the Open Data were broadly discussed, while the useful feedback collected from the Users will be integrated in the COMSODE Deliverables which are to be released in coming weeks (D5.4 – Methodologies for deployment and usage of the COMSODE publication platform (ODN), tools and data; D5.5 – Contribution to international standards and best practices). 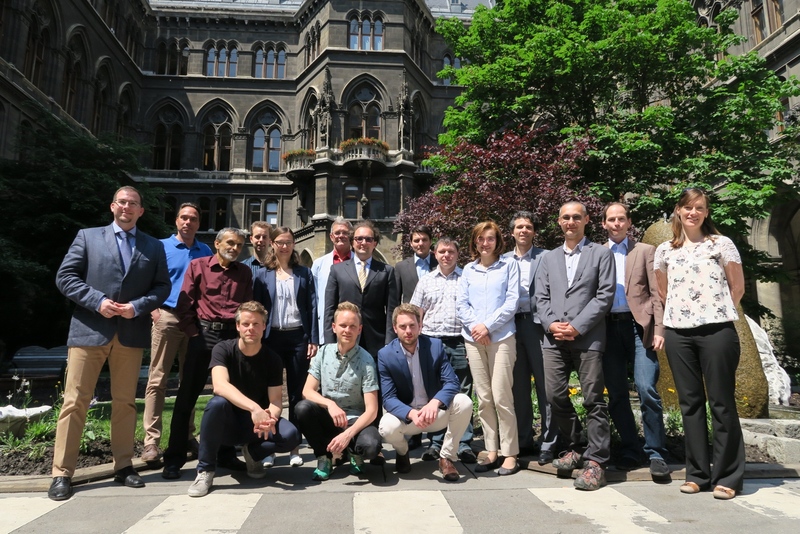 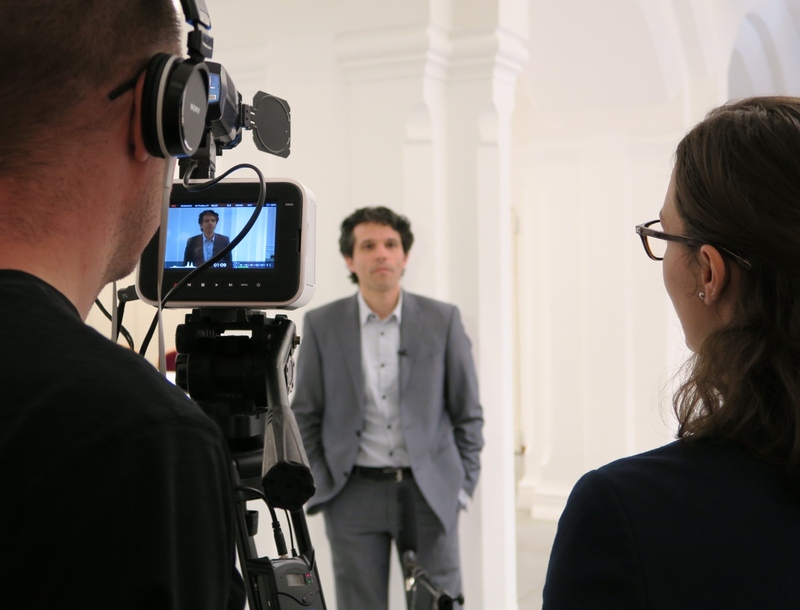 Another point of the meeting was a workshop defining the Viennese Pilot case by discussing the status quo and the needs of the Vienna City representatives and other Vienna OD stakeholders. 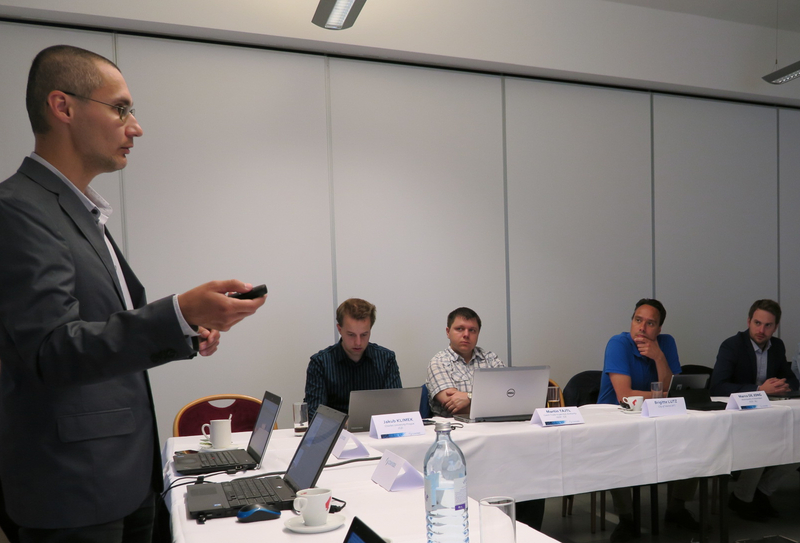 The areas such as Internal catalogue of Data, Improvement of the Data quality and Automation of publishing were observed from different angles. 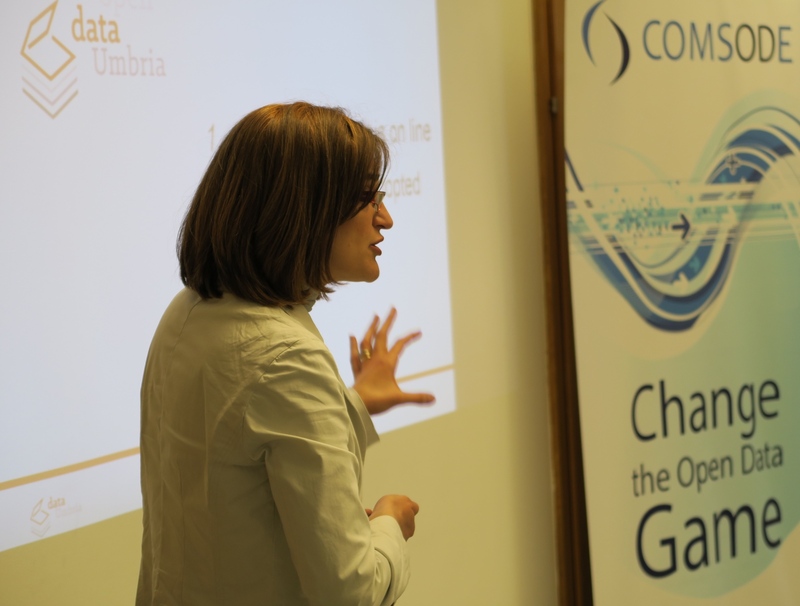 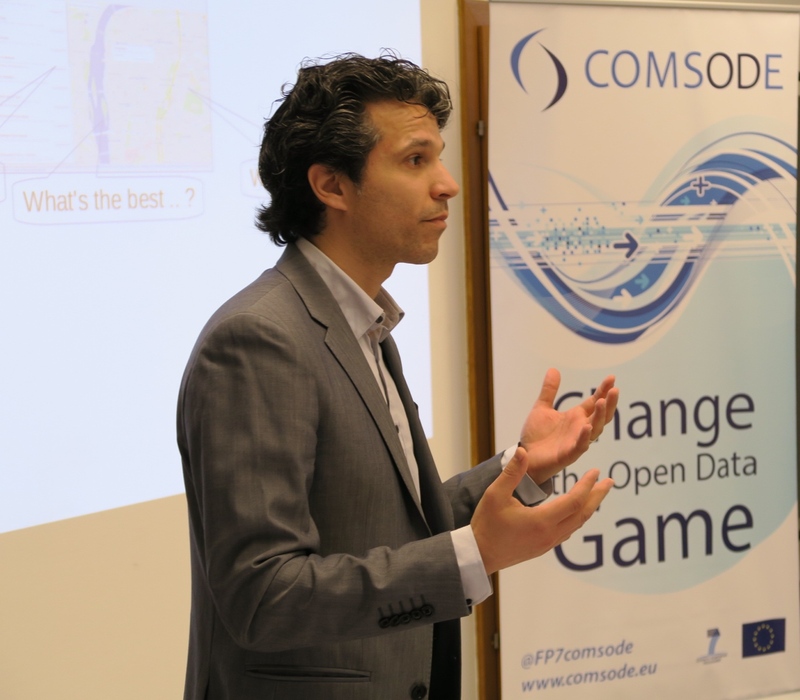 The gaps where the Open Data Node software could be useful for the City in the activities of Open Data management were identified. 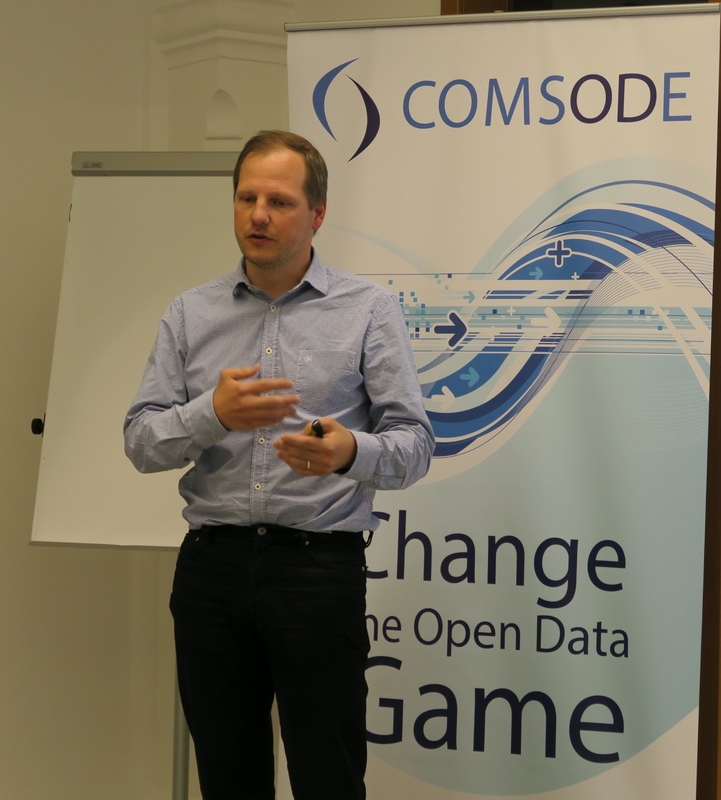 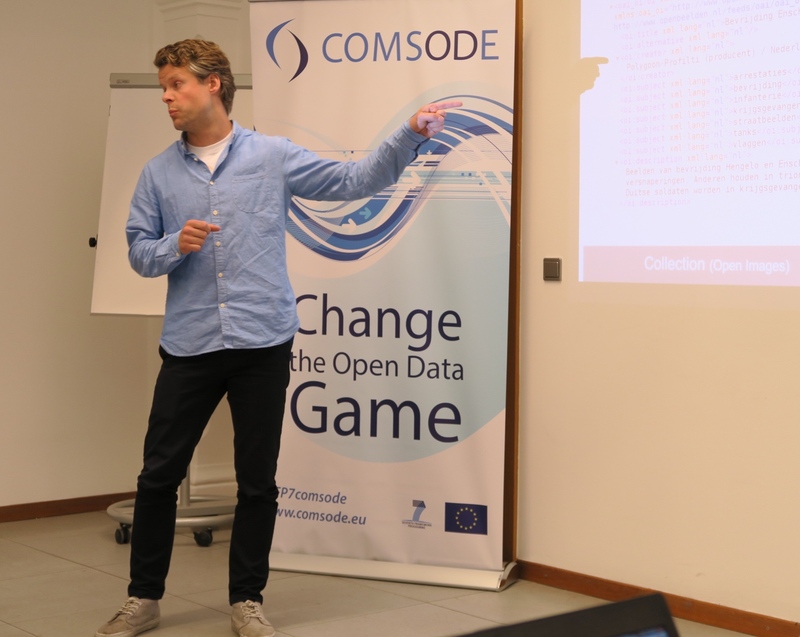 The COMSODE project team says big thanks to the User Board members for their worthy feedback and is looking forward for the further advancement of Open Data activities in European countries!